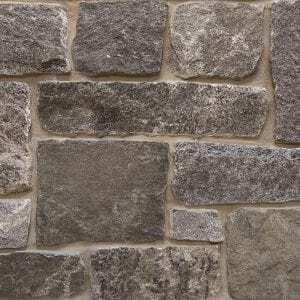 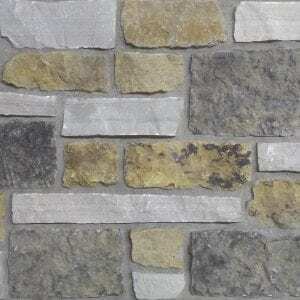 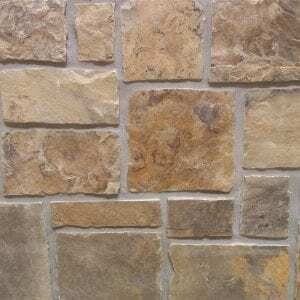 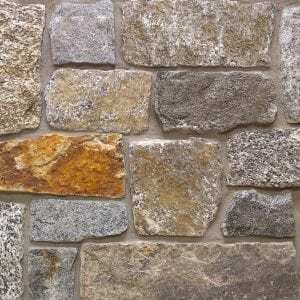 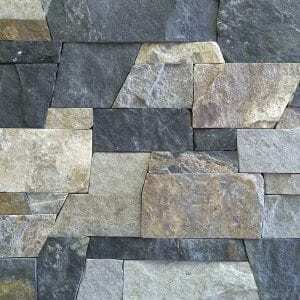 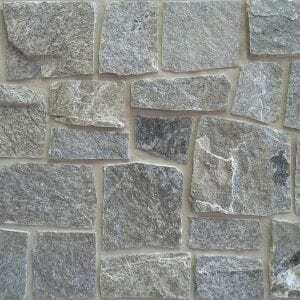 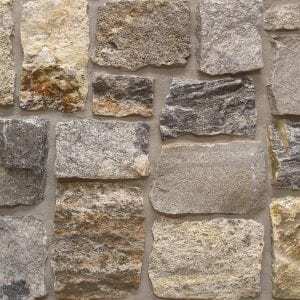 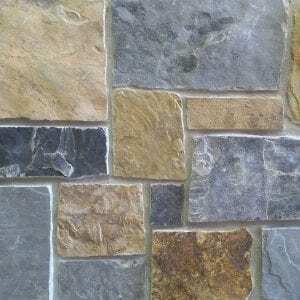 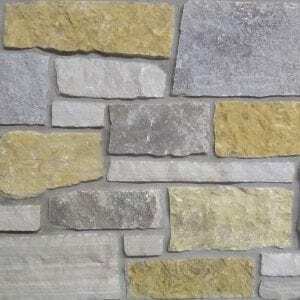 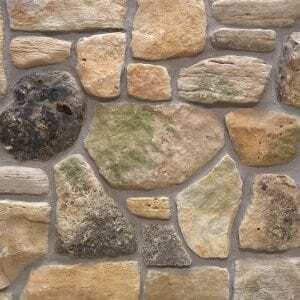 Baltic Hills natural stone veneer adds a range of light to dark grays and brown tones to your new stone project. 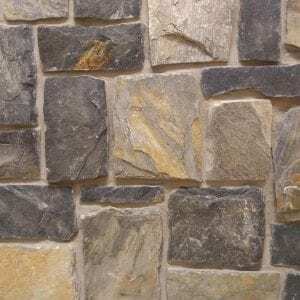 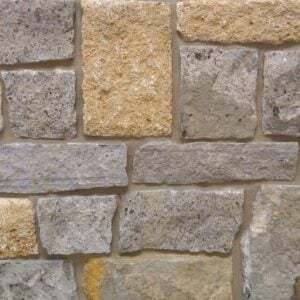 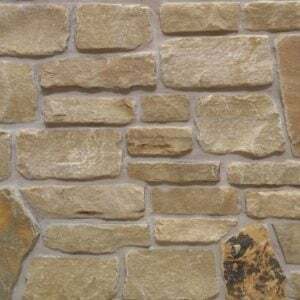 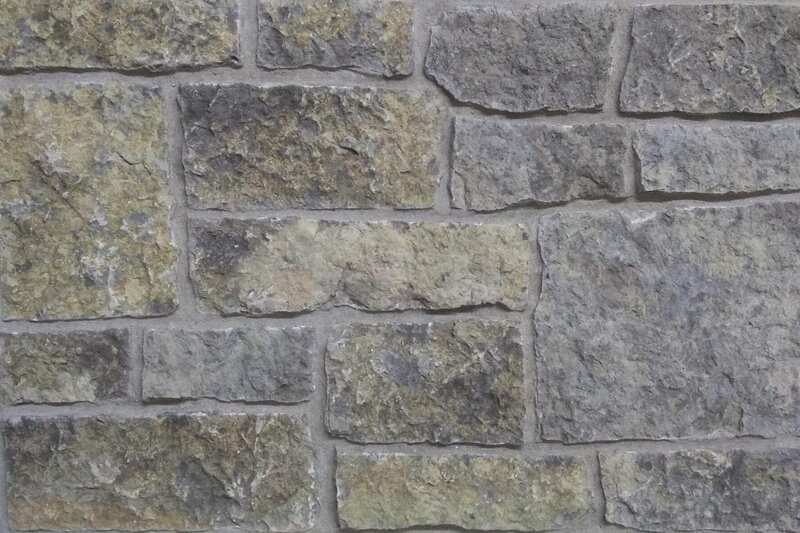 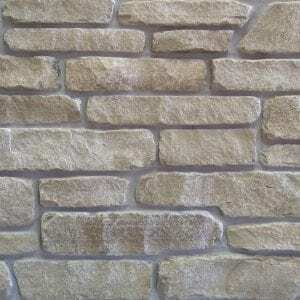 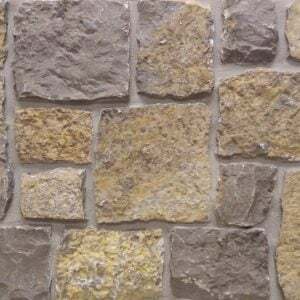 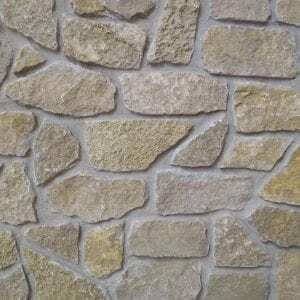 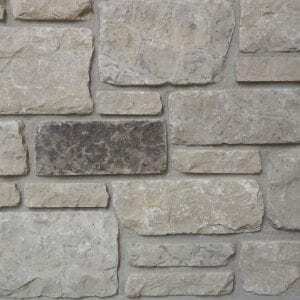 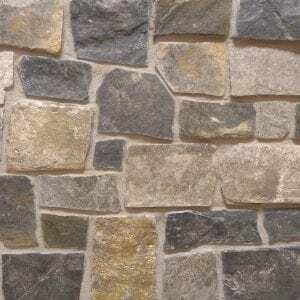 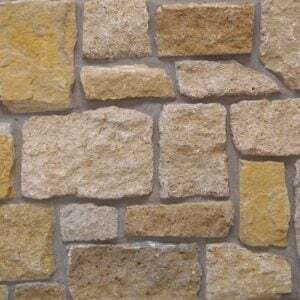 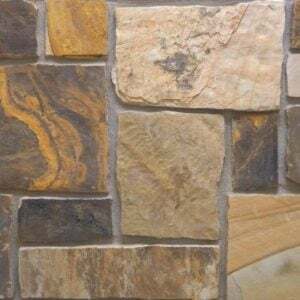 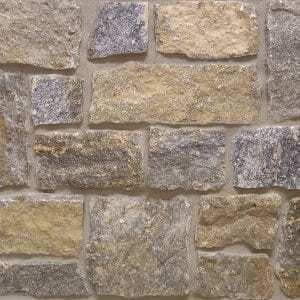 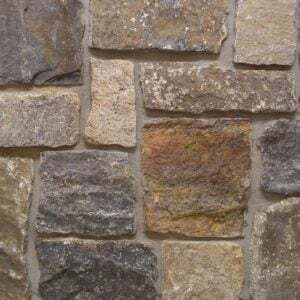 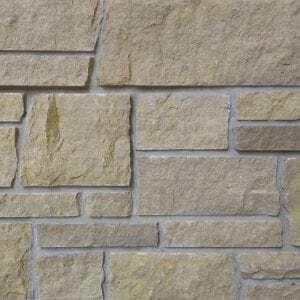 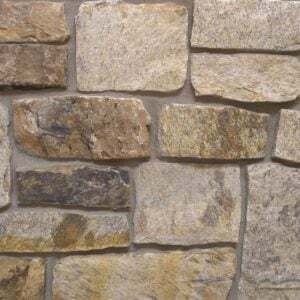 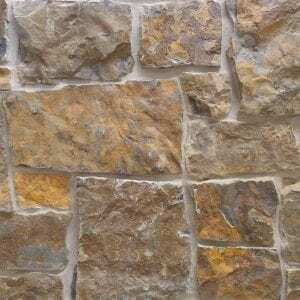 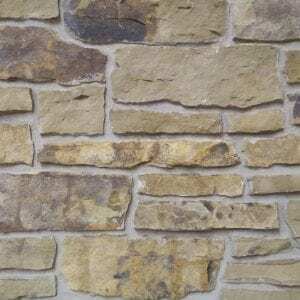 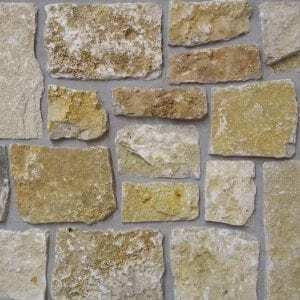 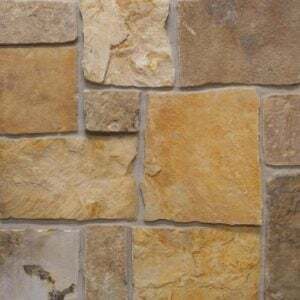 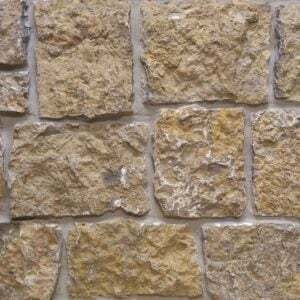 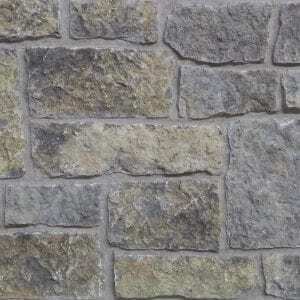 The various sizes of the Baltic Hills stone will make it great for larger projects like siding, chimneys, or as an accent wall both indoors or outdoors. 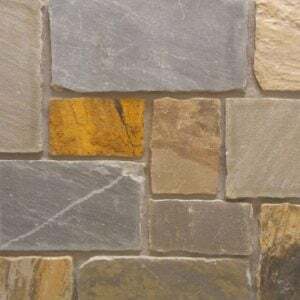 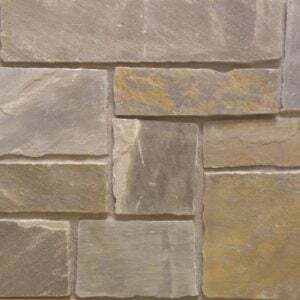 This natural stone veneer adds an earthy tone and texture, but Baltic Hills’s grey shades will compliment modern décor, stainless or black appliances, and sleek architectural features.